Philippine Airports not that bad. 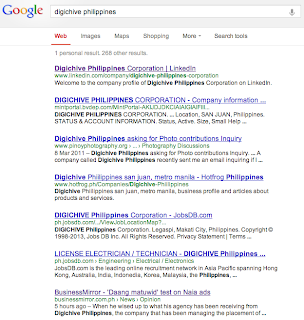 BUT, who is Digichive Philippines? When reports came out about Philippine airports the worst in the world, I was not happy. For I don't think an airport being super-size with multiple restrooms is enough to say that it is beautiful. Taking long walks to reach your flight gate is not fun. I'd rather be in a smaller airport where I can be comfortable as soon as possible, get settled, and wait for boarding. On long immigration lines, yes I have experienced that in Manila (inbound). But also in Australia and the US where you will cue for almost an hour upon arrival - depending on time. That is why I don't get it why they say that Philippine airports are the worst. But of course, I also agree it could be improved to serve customers better like bigger restroom facilities (quite small in the old airports), more take-off and landing area for planes, open new airports and routes in different parts of the country to de-congest the ones in Manila. When I went to Palawan last year, we took a long road trip to San Vicente and boarded a boat to visit Secret Paradise. Found out there is a pending airport project in San Vicente. Once done and open, it will give more tourism opportunities to the beaches there. On the state of airports in various parts of the country, funding is always an issue. It seems passenger boarding fees and taxes are not enough to fund the improvements needed. 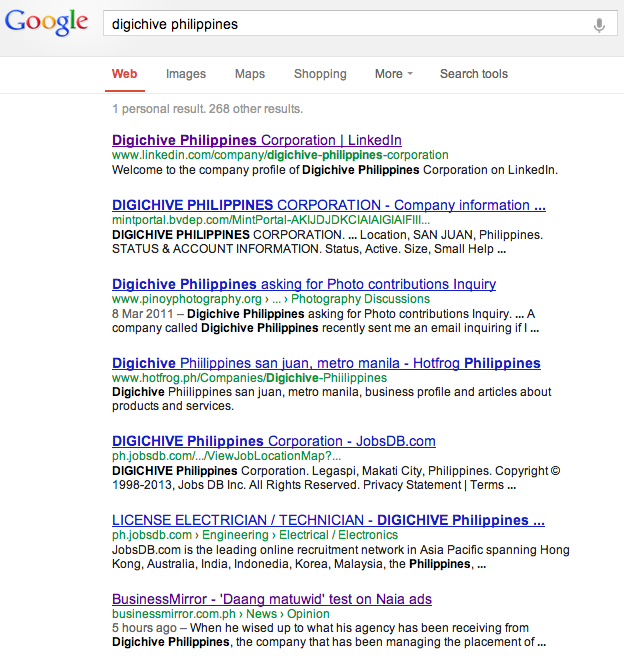 The news about Digichive Philippines fiasco with the Manila International Airport (MIAA) got me thinking. It seems, the advertisement placement we see in our airports are subcontracted by the government to the private sector. They promise a guaranteed income per month and it is up to the entity to market, get advertising placement contracts, and make extra revenue from there. Based on the news, the MIAA have re-bidded this project as the 13 million a year it is getting from Digichive is far too small to what it should get. The re-bid, based on the article, got players submit commitments to no less than 100 million a year. This is a far cry to what the airport used to receive. But according to this Philstar column, it seems Digichive did not win the re-bid and requested a temporary restraining order from San Juan Regional Trial Court Judge Leoni Janolo Jr.. Although the column did not state who won the bid. It is always frustrating when you encounter a high-tech sounding company name to not have an online presence. I am clueless as to who Digichive is. Search engine results are not helping. Did they came in at the time of President Aquino? I checked the various advertising association member directories and can't find them there either. Where is Digichive getting this moral fortitude to stop the government from earning its well deserved more than 100 million a year? I hope MIAA will post the contract they had with Digichive, what went wrong, and all documents related to this issue. Does the TRO mean there is no advertising entity handling MIAA ads now or Digichive continues with its 13 million a year contract? If Digichive-MIAA contract continues, when will it expire based on the original contract they signed? All contracts have expiration right? The government can also invoke its discretion to terminate agreements that doesn't benefit the country anymore. We need standardize airport advertising rates, rules on profit sharing, and clear info on where the money goes. I think the issue of Digichive and MIAA is a sign that this administration should put its airport, in all parts of the country, advertising income in order. They could standardize this and have it re-bid yearly. Entities who participates in bids should be a member of industry advertising associations recognized by AdBoard of the Philippines. It is very sad when you hear news putting our airports down. But what is worst - our airport is not getting the income it deserves to fund the infrastructure improvement it needs. I hope President Aquino will do something about this.